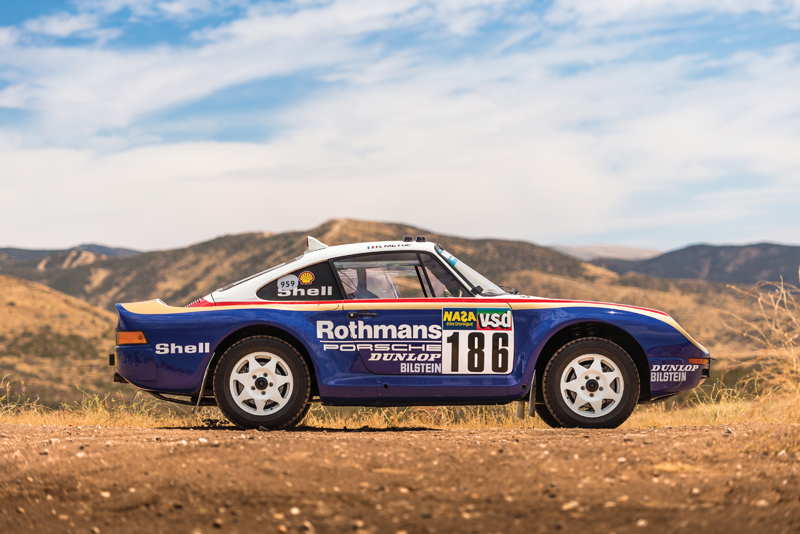 The first Porsche 959 Paris-Dakar ever to be offered at auction was the top performer at RM Sotheby’s inaugural single-marque Porsche sale on 27 October. One of three Works entries in the 1985 marathon, chassis 010015 smashed its $3,000,000 – 3,400,000 pre-sale estimate, taking a remarkable $5,945,000. Equally as impressive was the $3,415,000 raised by the 2018 Porsche 911 Turbo Classic Series "Project Gold", with proceeds from the sale benefitting the Ferry Porsche foundation. The car represents the final air-cooled 911 Turbo, built 20 years after the end of 993 production by Porsche Classic in Stuttgart using an existing Type 993 body shell. 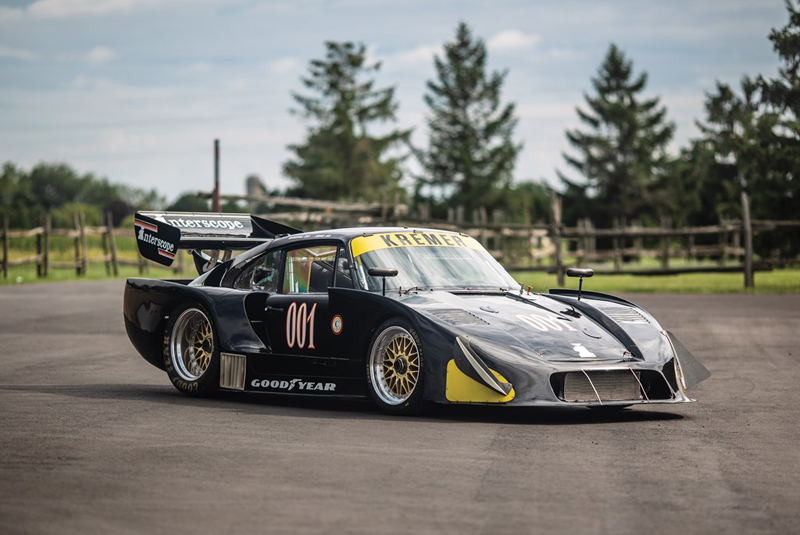 Other notable highlights among the 63-car sale included an ex-Interscope Racing 1980 935 K4 at $885,000 (estimate $850,000 – 1,100,000), plus a restoration project 1958 356 A 1600 ‘Super’ Speedster – stored since 1983 – which achieved more than double its estimate, selling for $307,500. 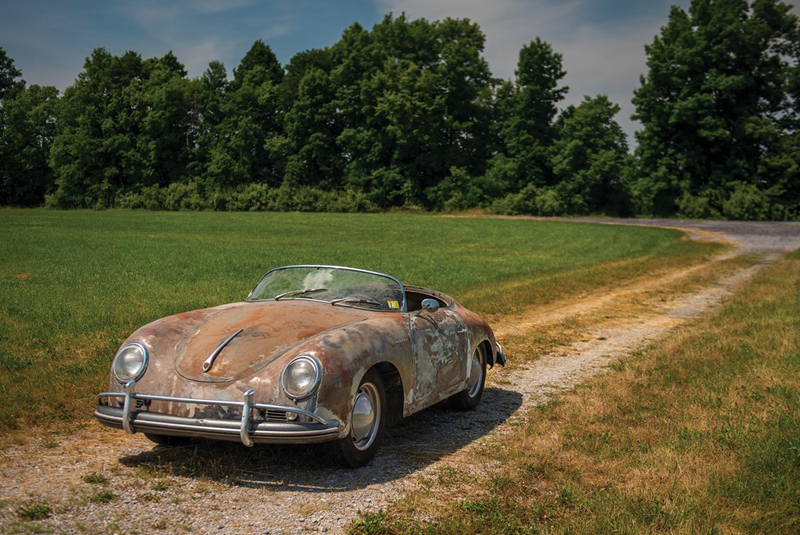 RM Sotheby’s generated a sale total of $25.8 million and a 92% sell-through rate. RM Auctions’ also posted strong results from its annual Hershey auction, with $11 million in total sales and 94% of all lots sold. 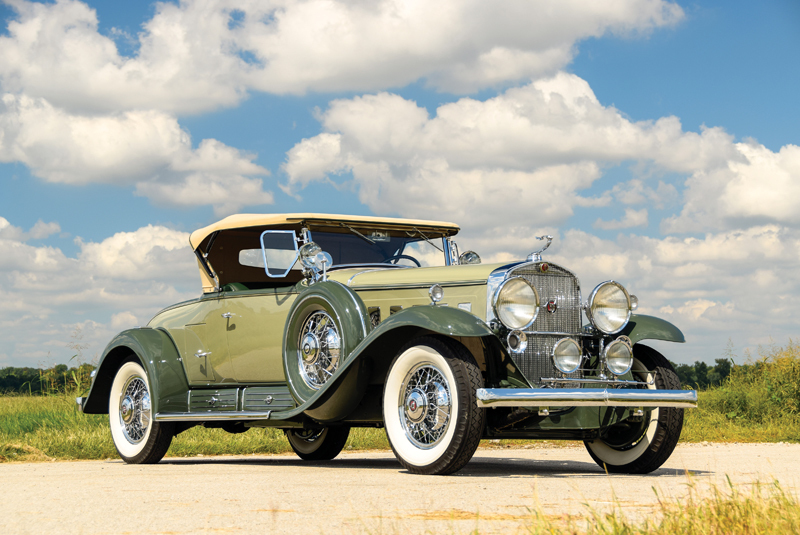 Top seller during the two-day event was a 1930 Cadillac V-16 Fleetwood Roadster, comfortably exceeding its $400,000 – 450,000 estimate, bringing $495,000. 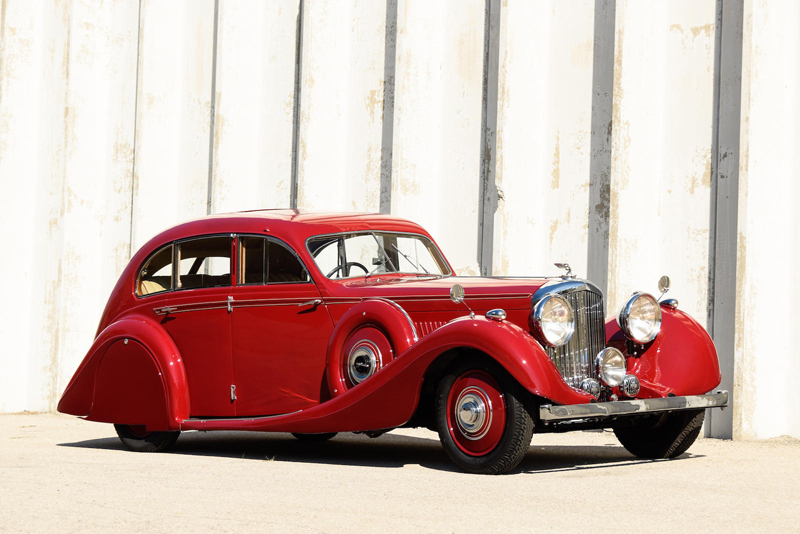 Pre-war machinery dominated the sales at Bonhams’ Philadelphia Simeone Foundation on 8 October, headed by a 1936 Bentley 4¼ Litre Airflow Saloon which drew a mid-estimate $190,400. Chassis B118HK was exhibited by the coachbuilder Gurney-Nutting at the 1936 Olympia Motor show and has retained its original British registration number, DNX 401.